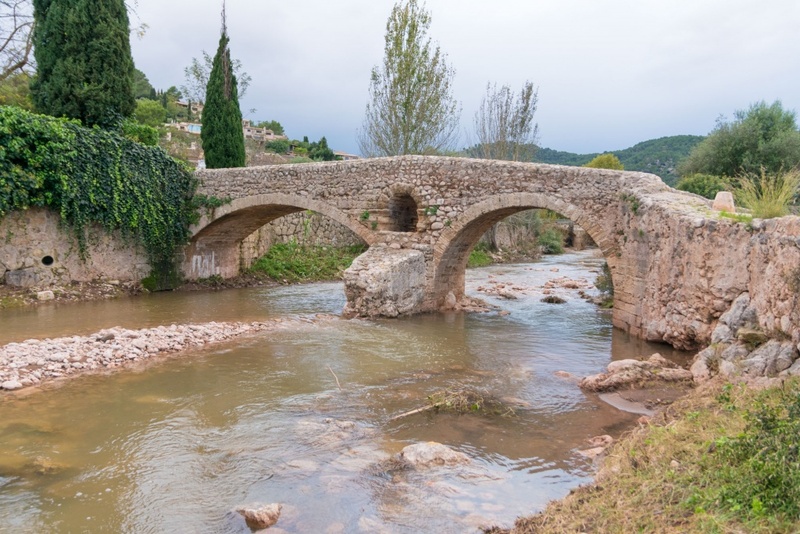 The bridge is considered one of the few remains of the Roman era, although its origin is still a mystery. 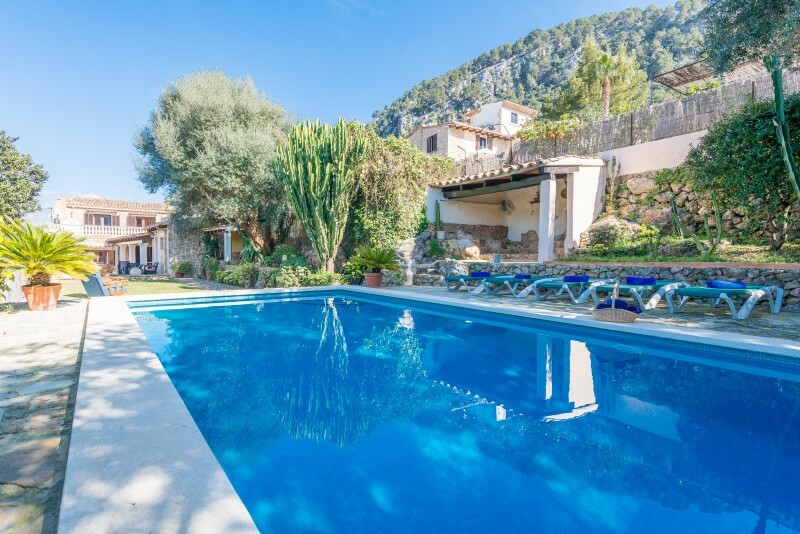 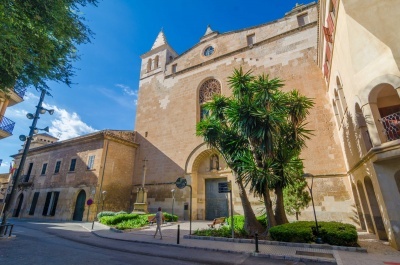 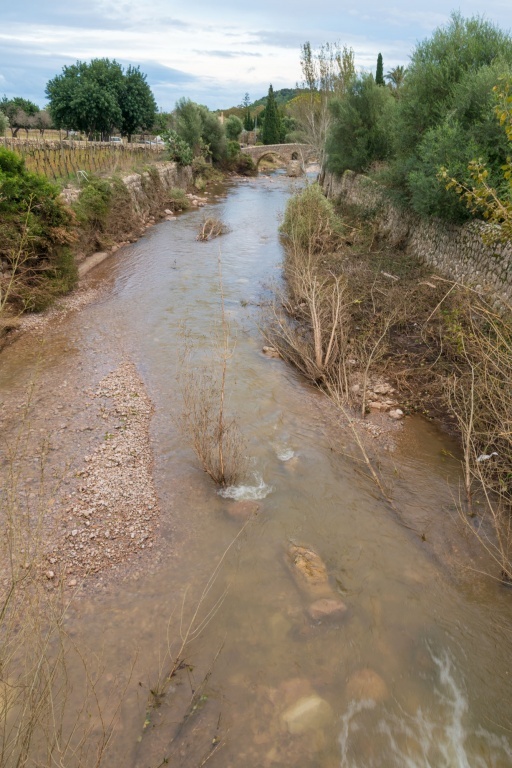 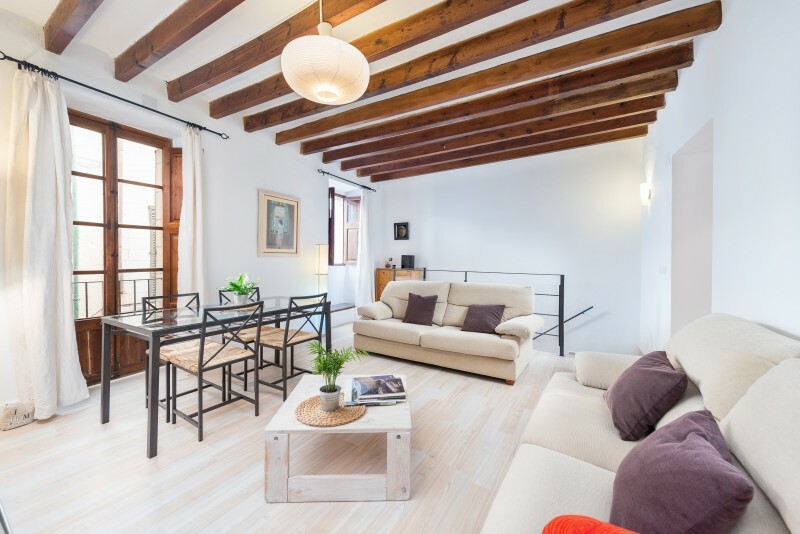 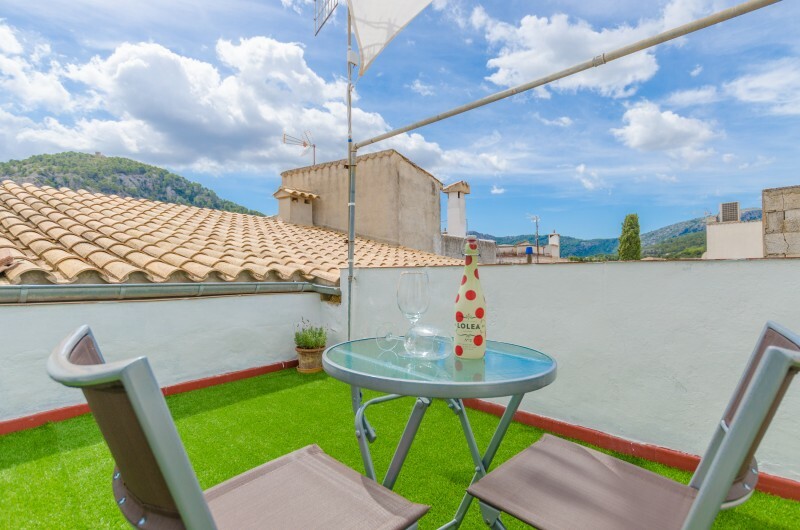 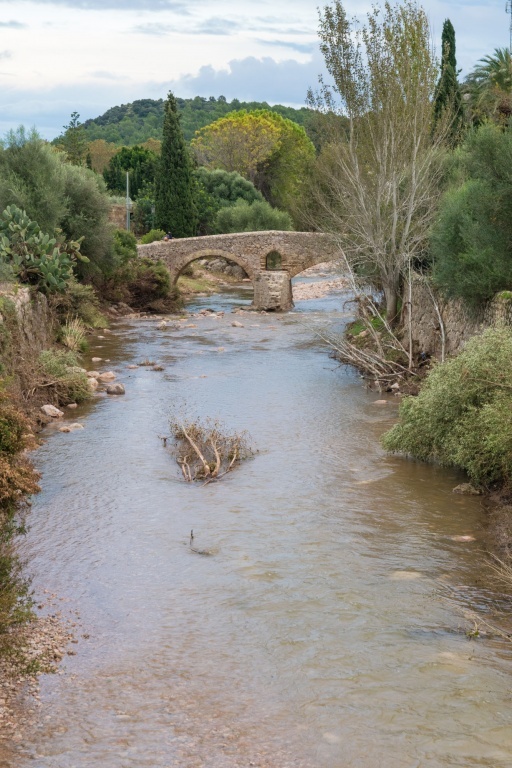 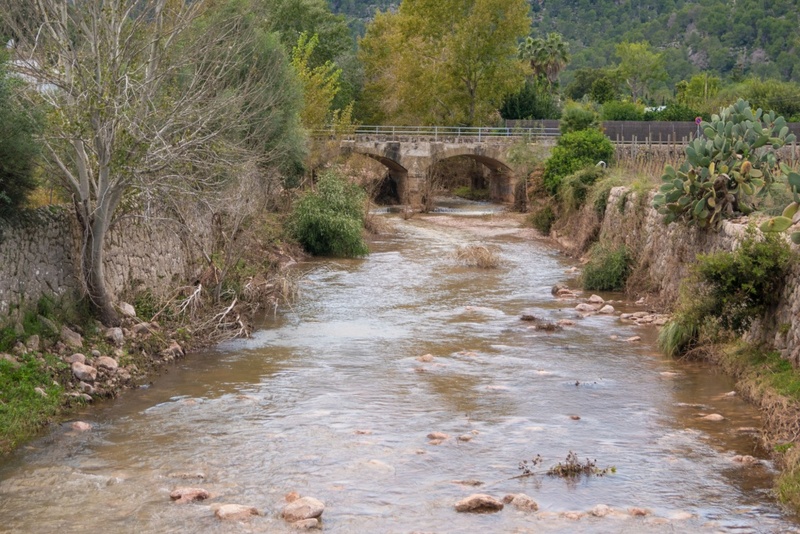 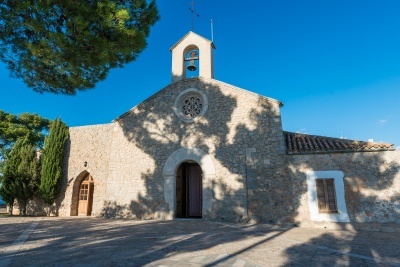 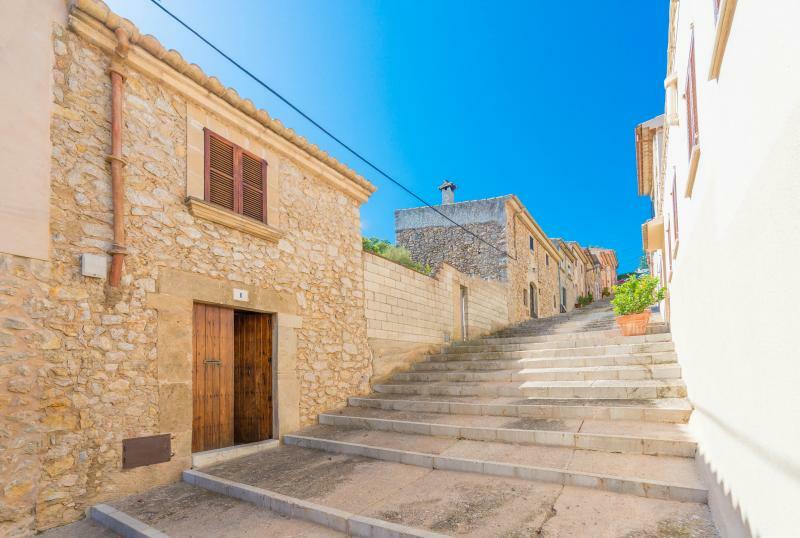 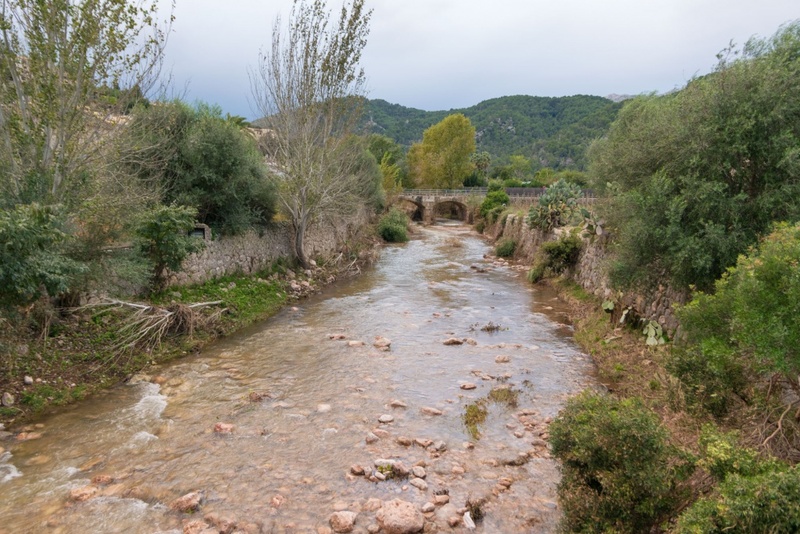 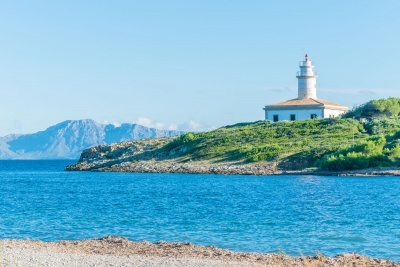 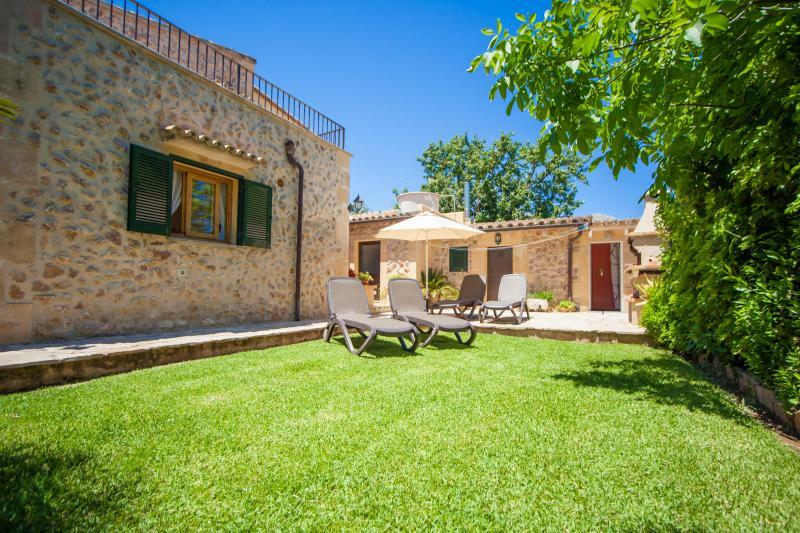 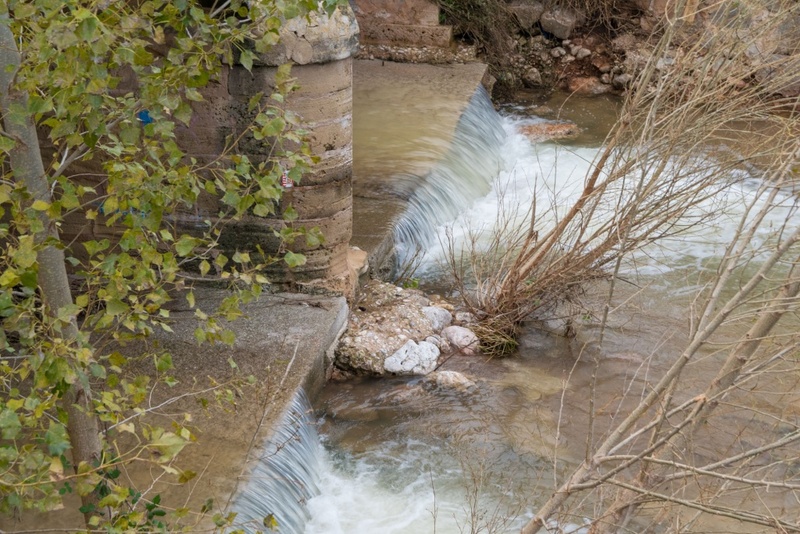 It is located in Pollensa and from the 19th Century is known as the "Pont Romà". 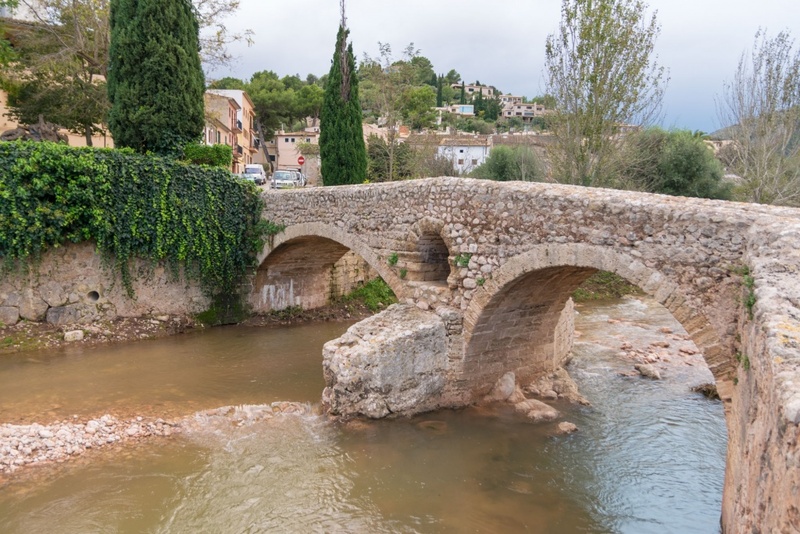 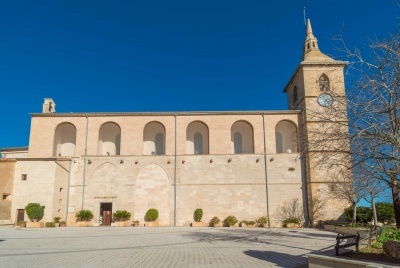 There where no evidence of its existence until 1403, and in that moment it was named the "Pont of Cubelles". 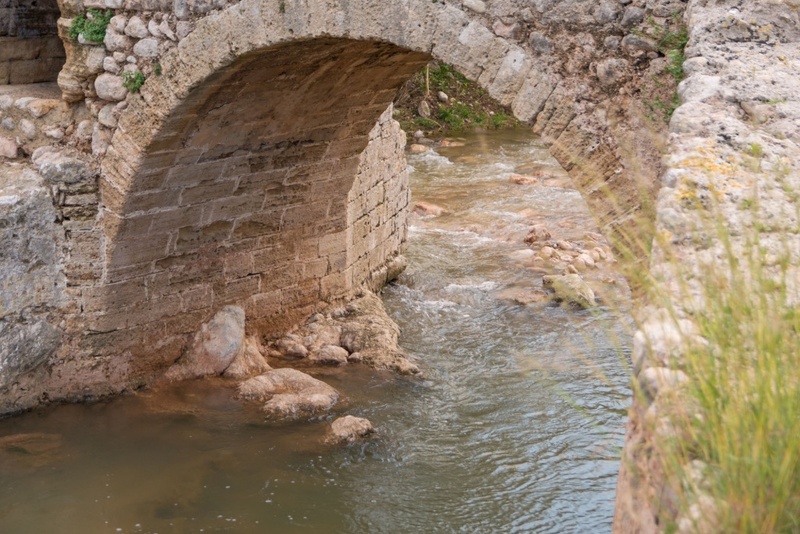 The stone estructure comprises two unequal archs separated by a central column that also features a little arch.